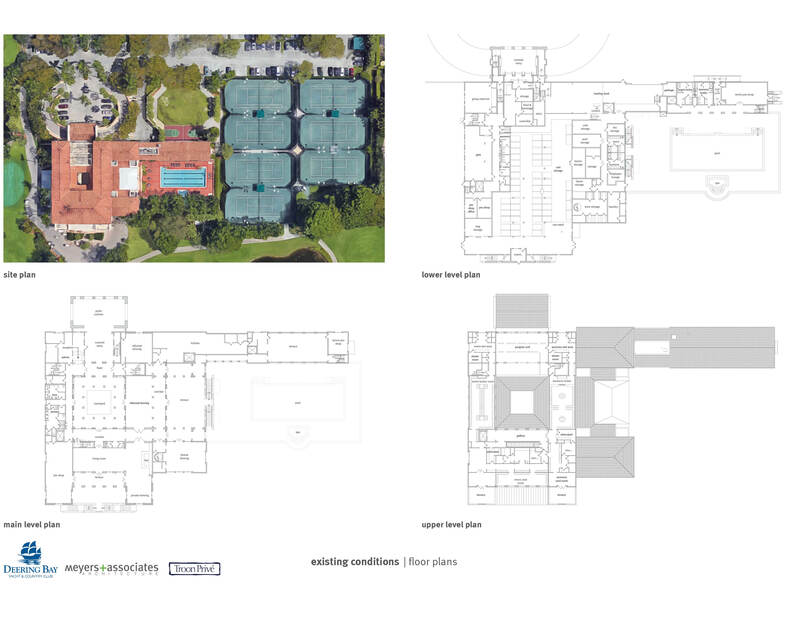 Check out the exciting proposed renovation for DBYCC! Deering Bay Yacht & Country Club offers full access to all of the club’s facilities including our 18-hole Arnold Palmer Signature Golf Course, practice facilities, Har-Tru tennis courts, swimming pools, and dining. Enjoy the many splendors and world-class amenities that our Coral Gables golf course has to offer with a Deering Bay Membership. Are you curious about all the splendors that await you as a Deering Bay Member? Want to take our tennis lessons in Coral Gables or attend one of our many clinics to see if Deering Bay is for you? Schedule a tour of “South Florida’s Best Kept Secret” by contacting our Director of Member, John Gale at 305-964-4046 or request more information using our contact form. Deering Bay Yacht & Country Club does not restrict membership to Deering Bay residents and accepts applications regardless of residency. Membership entitles the applicant, their spouse and any unmarried children under the age of 27 living at home or attending school on a full term basis to use the Club facilities. Memberships are offered in three Equity and two limited Associate categories. Initiation fees in some categories take the form of refundable "membership deposits". Please note that an application to Deering Bay Yacht & Country Club does not guarantee acceptance as a member, and that the Club does not discriminate based on race, religion, gender or sexual orientation.